Reflexology is an ancient holistic healing technique which is an ideal therapy during pregnancy as the aim of reflexology is to balance the body. Reflexology can be extremely beneficial for expectant, labouring or newly delivered women and their babies to treat a variety of specific conditions to maintain wellness. 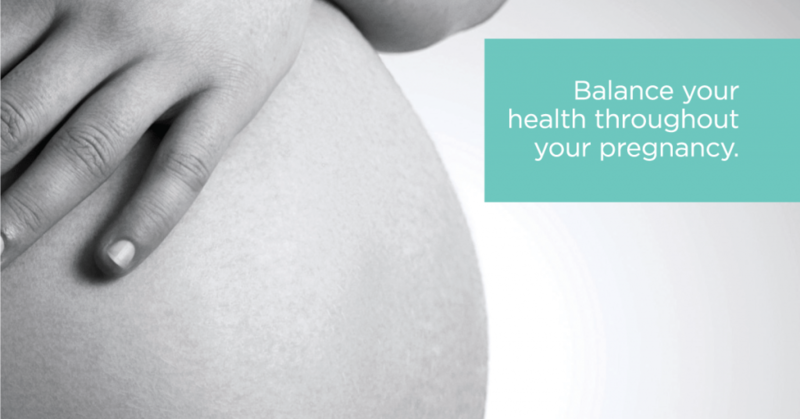 As we know expecting mothers face many irritating problems that create imbalance as their pregnancy progresses. Regular reflexology treatments help the body to adjust to the changing internal environment, and provide an optimum home for the growing baby. A good and well trained Maternity Reflexologist will know how to identify the real needs of the pregnant woman and build the right course of treatment for the mother-to-be by knowing how to interpret the information regarding all the relevant aspects of her health, life style and environmental factors. The therapy offers an effective, friendly, safe and non-invasive solution to almost all of the conditions that can appear during pregnancy and post natal reflexology assists with breast milk flow and prevents mastitis. One of the best reasons for seeing a reflexologist during pregnancy according to Dr Gowri Motha and Dr Jane McGrath who conducted a Research document on Reflexology in Pregnancy and Labour Outcomes is that women who have regular sessions throughout their pregnancy have shorter labours and more relaxed and comfortable births. The doctors’ research showed that first time mums who received 10 reflexology treatments prior to birth had average labour times of 5-6 hours. Babies who have experienced reflexology along with their mothers during pregnancy are also free from tension and they adapt to the breast more easily. A foot reflexology treatment involves the thumbs and the fingers of the reflexologist activating pressure points on the feet. Pressure applied creates a neurological signal that follows nerve pathways to reach the spinal cord and then the brain which regulates the whole nervous system. Throughout the treatment the reflexologist activates all parts of the body from the feet and so it is like a full body massage on the feet. Maternity reflexology is the exercise of a light touch on the feet that provides significant benefits for both the mother and growing baby through all the stages of pregnancy. The therapy contributes towards positive change in the nervous, hormonal and lymphatic systems. It also stimulates the process of elimination which cleanses the body and improves its natural self-healing function. The most valuable use of reflexology is to assist in the prevention of some of these problems during pregnancy. Reflexology also assists in the prevention of some of the more serious conditions during labour. One of my clients was in significant pain from Pelvic Girdle instability caused by softening of the soft tissue in the pelvis. She had trouble walking and had pain down the backs of her legs. This problem is not easy for a physiotherapist to fix because of the pregnancy. I was able to use pressure on a point in her foot to realign the pelvis and totally stop the pain. She was delighted and it only took two minutes. As well as helping with all the normal effects of pregnancy a reflexology treatment encourages the uterus to become a very healthy and toned muscle. The therapy encourages the pelvis to flare open more easily and the cervix dilates more rapidly. More and more reflexologists are becoming birth partners and many reflexologists with the midwife or doctors permission, provide pain relief between contractions and may assist in preventing a delay or slow down in labour. A midwifery study carried out at Wolsalls Manor Hospital in the UK in 2011 won a Royal College of Midwives Award and found that reflexology not only successfully induced labour in overdue mothers but also reduced need for pain relief. Anecdotal evidence indicates that some highly trained reflexologists have been known to use the therapy to turn around breech deliveries. 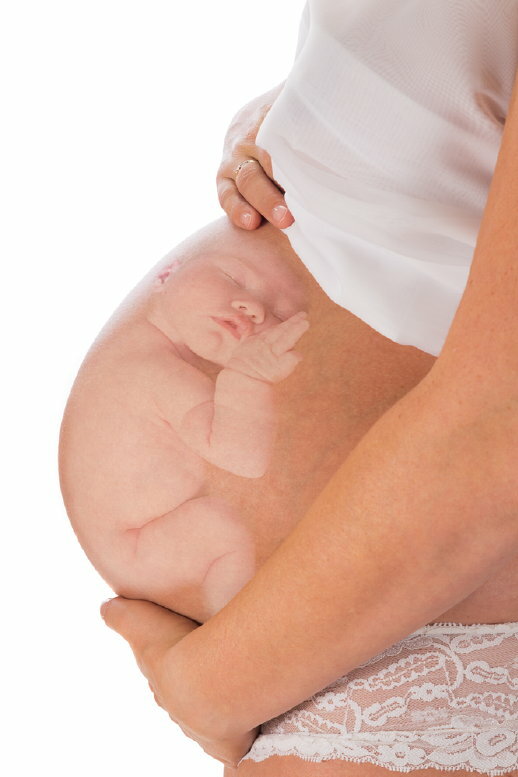 Pregnant women should always advise their doctor or midwife that they are having reflexology treatments. These days most health care providers recommend the therapy to assist with the niggling problems of pregnancy. Always choose a therapist who has the government and health insurance recommended qualifications. The treatment should be regular throughout the pregnancy and once or twice a week in the last 4 weeks to ensure an optimum labour. Our feet play a significant role in our spiritual well being, as our feet ground us both literally and spiritually. Our whole body balances on our feet and is therefore in contact with the earth and the energies that flow through it. Your first reflexology treatment will reveal a wonderful feeling of well being and this usually commences only 2 minutes into the treatment. Following your treatment you will walk out of the treatment room feeling that your feet are walking on air, totally relaxed and stress free and 2-3 hours later you will just want to go to sleep. What other pregnancy treatment do we know that gives such a satisfying feeling of relaxation and sense of well being as it looks after the pregnant mother and the new life inside her?